Since 2010, Gerber has run annual contests to choose an official baby to represent Gerber for the year. 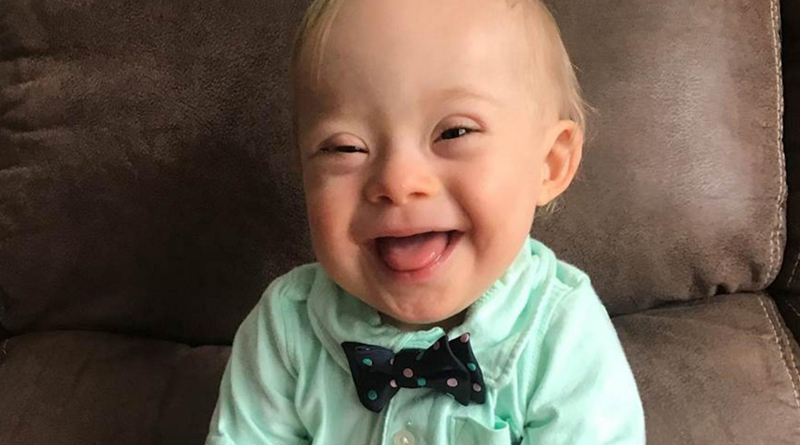 2018’s winner of Gerber’s Spokesbaby contest, one year old Lucas Warren of Dalton, Georgia, is the first baby with Down Syndrome to win the contest. 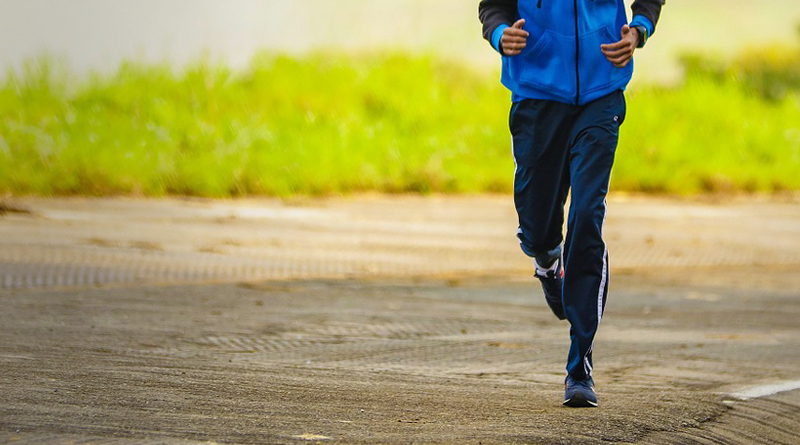 Lucas’ photo entry was chosen from over 140,000 contest entries. Lucas is described as a “always having been a good baby” and “nobody can come into contact with Lucas and not smile” by his parents, and they plan to put the $50,000 prize toward his education. The photo was submitted by Lucas’ mother in 2017 on Instagram. 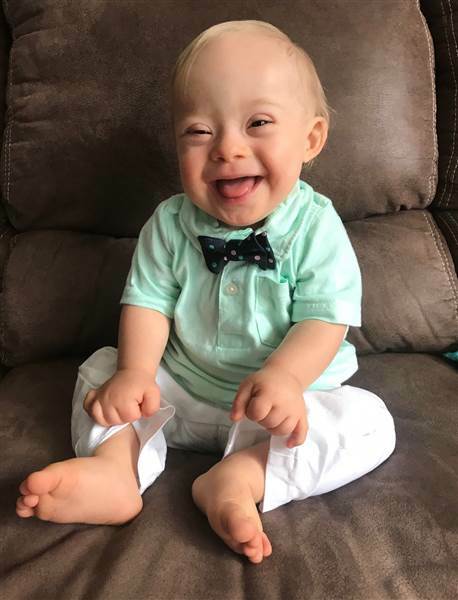 She says she picked this particular photo of Lucas wearing a tiny polka dot bowtie because everybody commented on and loved his smiling expression.